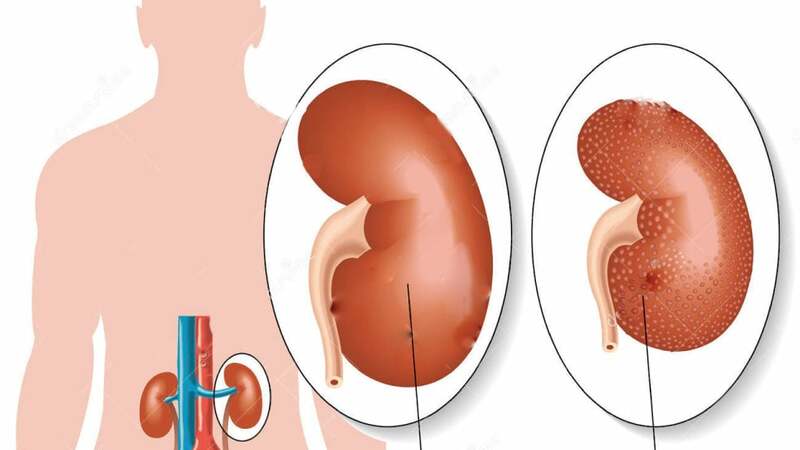 Healthy kidneys work to filter waste products and excess fluids from the blood and flush them from the body in urine. 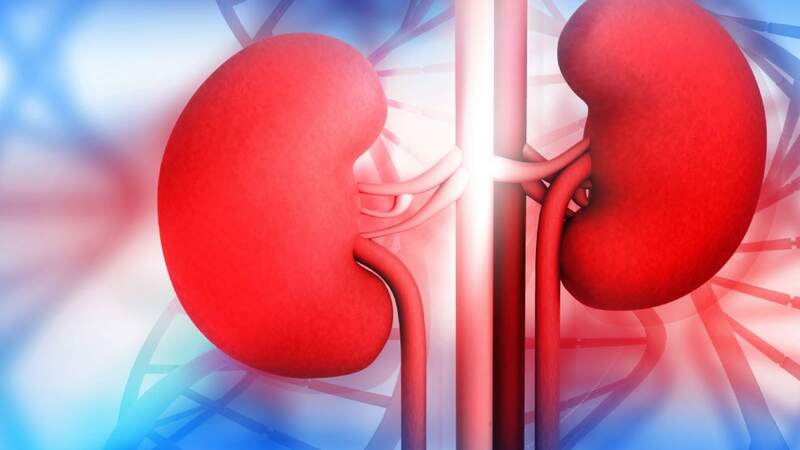 Chronic kidney disease (CKD) is a gradual, progressive condition in which the kidneys suffer damage over time and lose their ability to perform their proper functions..
For chronic kidney disease management, call Florida Kidney Physicians or request an appointment online. The doctors at FKP have a long history of success. Combined, they have over 400 years of experience with a variety of sub-specializations. 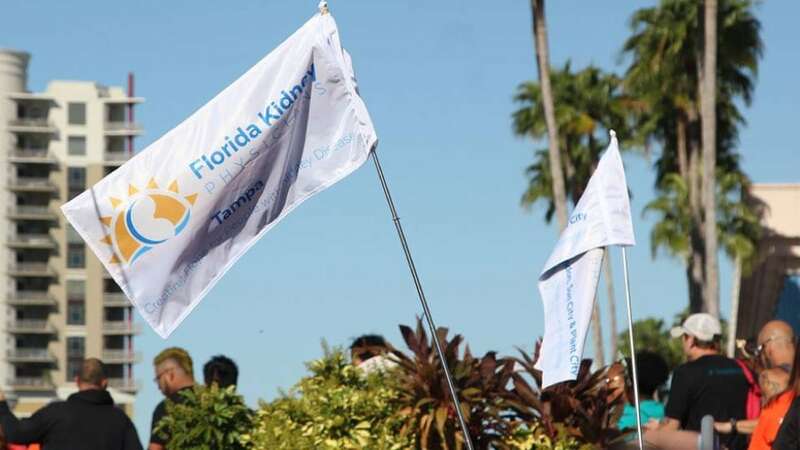 FKP Nephrologists see patients at seven offices throughout the Tampa Bay Area in Hillsborough and Pasco County, and six offices in Southeast Florida from Delray Beach to Hallandale Beach. We offer classes for CKD twice a month, called CKD 4 Education, taught by a Registered Nurse Practitioner. 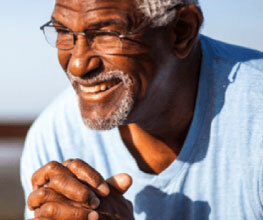 If you are interested in CKD 4 Education, talk to your doctor about it.